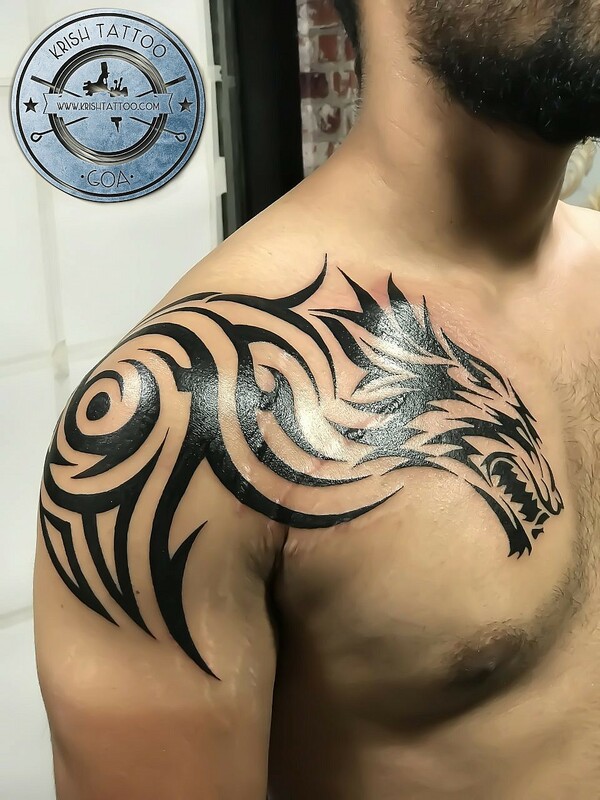 Krish Goa Tattoo is Top Rated Studio By ClientsThey Known for best work in Black&Grey And Mandala Style, Good with custom designs when people bring with them or book appointment, it always better that take appointment for premade design, we use top quality inks and other products. About Hygienic: Artist Use Dedicated Station Setup for Each Person. Lets Talk about Proessional Artists: Vijay and Ghanasham Both have own skills.